Photo: Juan Guaidó, Opposition Leader and Speaker of the National Assembly of Venezuela. Venezuelan Opposition Leader, Juan Guaidó, has reportedly been detained by Venezuelan security officials, just days after asking for help to remove president Nicolas Maduro. A social media post was made to Guaidó's official Twitter account stating that the Speaker of Venezuela's National Assembly had been intercepted and detained. 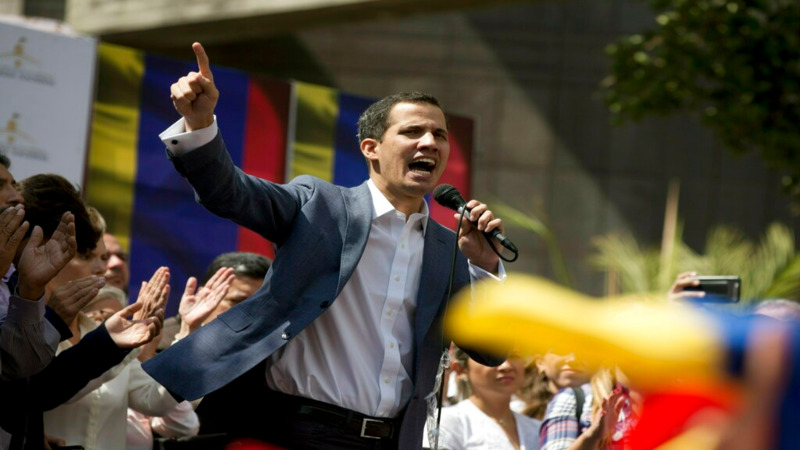 The BBC reported that Guaidó had been detained by intelligence agents, and shared a video circulating online which showed his vehicle being intercepted. 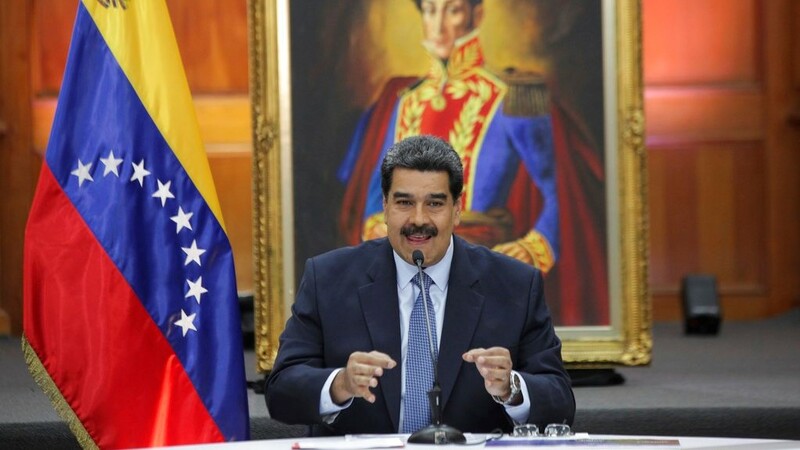 The development comes after Guaidó told Venezuelans on Friday that he was prepared to step into the nation's presidency temporarily to replace Nicolas Maduro, whose inauguration has been rejected as illegitimate by most countries in the hemisphere. National Assembly President Juan Guaidó made the statement to an energized crowd blocking a busy Caracas street a day after Maduro's inauguration to a second term. Guaidó said he would need support from the public, the armed forces and the international community before trying to form a transitional government to hold new elections to replace Maduro. The US has come out in support of Guaidó, calling on him to restore democracy in the oil-rich country. A once-wealthy oil nation, Venezuela is gripped by a growing crisis of relentless inflation, food shortages and mass migration.